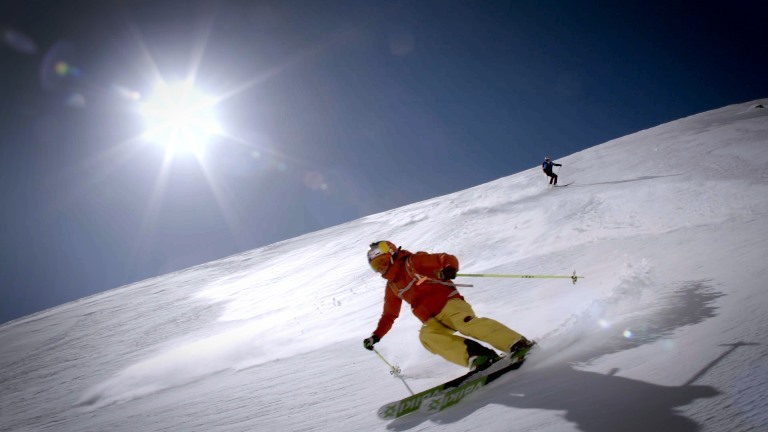 One of the world’s top 5 biggest skiing resorts and “The Cradle of Alpine Skiing”. 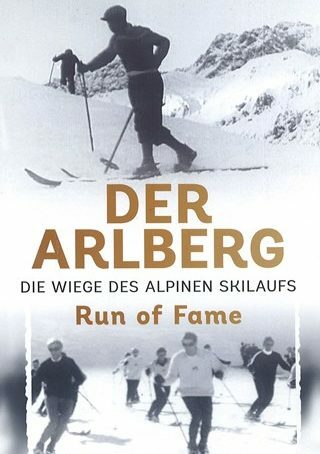 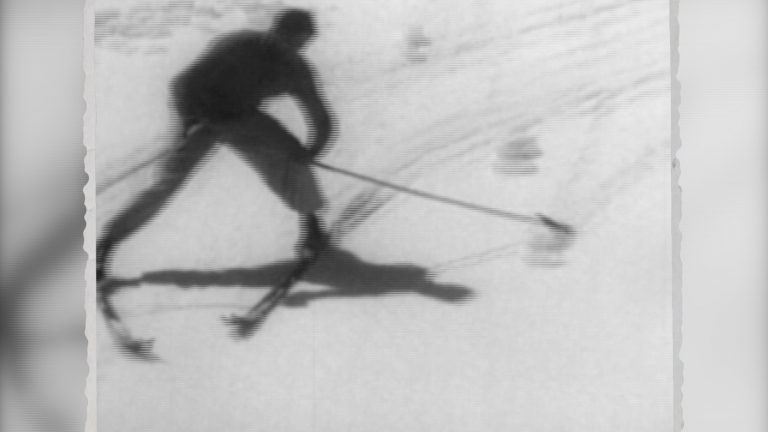 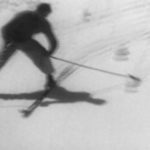 Arlberg brings up a lot of superlatives amongst them the new “Run of Fame”. 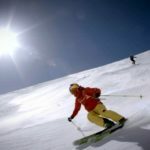 And who could be better hosts to this documentary than freeski World Champion Nadine Wallner and ski-afficionado Tobias Moretti.